Need money for education? 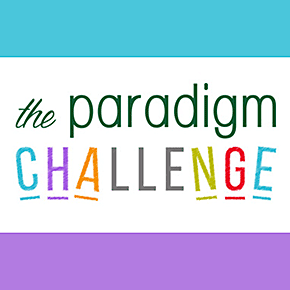 The Paradigm Challenge is a simple way to win money for college! Believing in the power of youth, The Project Paradigm Foundation launched this annual competition that inspires students 4 to 18 years of age to use STEM skills plus kindness, creativity, and collaboration to make a difference.